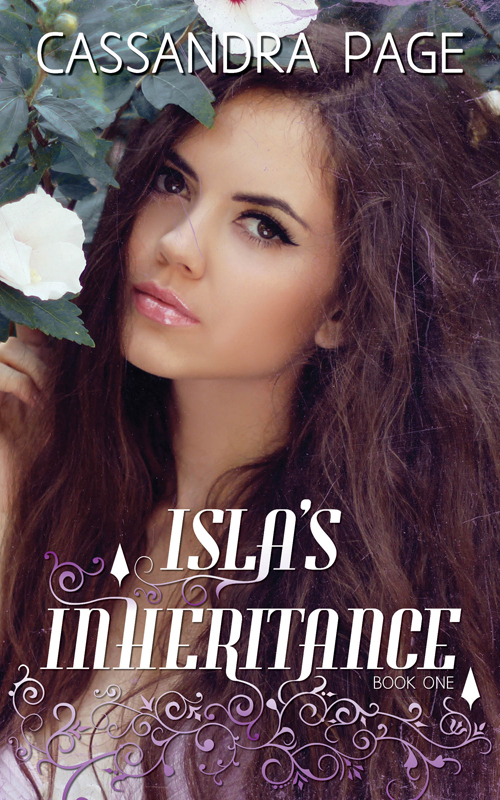 Shadows and Spellcraft has your copy of ISLA’S INHERITANCE by Cassandra Page plus over a dozen more reads at the amazing pre-order price of $.99! Order your copy today! Isla was content to let her father keep his secrets, but now she can’t stand the touch of iron and her dreams are developing a life of their own. Seventeen-year-old Isla Blackman only agrees to participate in a Halloween séance because Dominic, an old crush, wants to. She is sure nothing will happen when they try to contact her mother’s spirit. But the séance receives a chilling reply. Isla doesn’t want to upset her father by prying into the family history he never discusses. When the mysterious and unearthly Jack offers to help her discover the truth, Isla must master her new abilities to protect her loved ones from enemies she never knew existed. Cassandra Page is a mother, author, editor and geek. She lives in Canberra, Australia’s bush capital, with her son and two Cairn Terriers. She has a serious coffee addiction and a tattoo of a cat—despite being allergic to cats. She has loved to read since primary school, when the library was her refuge, and loves many genres, all of them speculative fiction. When she’s not reading or writing, she engages in geekery, from Doctor Who to AD&D. Because who said you need to grow up?